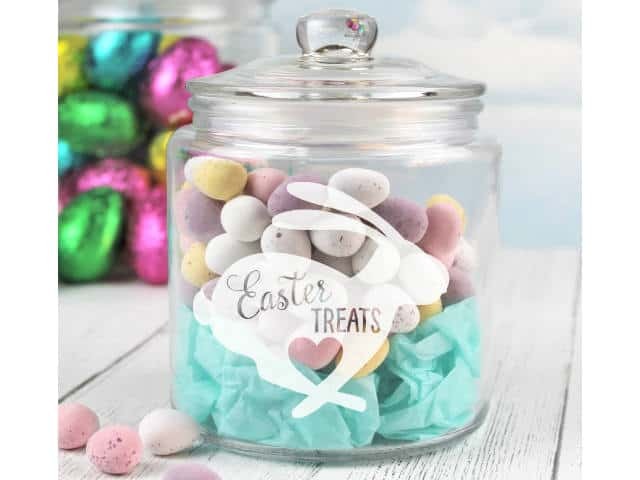 Great fun alternative to traditional Easter Eggs, this Easter Treats Storage Glass Jar is a sturdy glass jar with rubber seal on the push on lid. Available in two sizes – 0.9L & 1.9L. 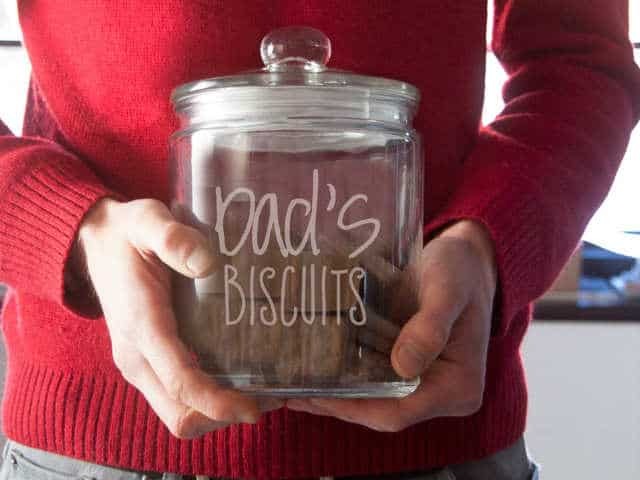 The jar pictured is a small size.